Here is a brief selection of favorite, new and hard-to-find books, prepared for your journey. For your convenience, you may call (800) 342-2164 to order these books directly from Longitude, a specialty mailorder book service. 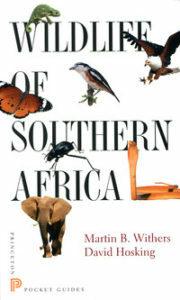 To order online, and to get the latest, most comprehensive selection of books for your safari, go directly to reading.longitudebooks.com/XA690. lizards and insects you are likely to encounter. information. 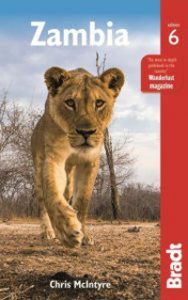 Written with the typical safari-goer in mind. 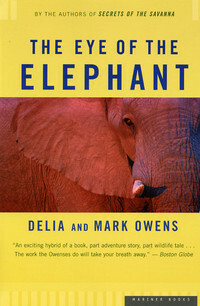 The adventures of conservationists Mark and Delia Owens in the Luangwa River Valley of Zambia. They set up camp in the wilderness among the elephants, but are drawn into an ugly struggle with the local people. 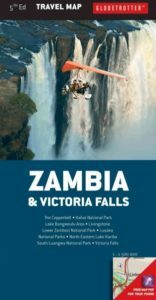 Safari guide McIntyre’s practical and detailed overview of Zambia, its history, culture, attractions and natural history with color photographs, local maps and excellent travel information. Fourth edition. Designed for the traveler, this tinted map at a scale of 1:1,500,000 features highlights of Zambian history, geography and a rainfall chart. 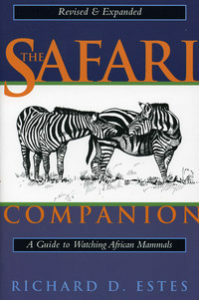 For more recommendations on books for your safari including kids books go directly to reading.longitudebooks.com/XA690. Don’t miss our trip updates, travel stories, tips, and ideas from our team of safari specialists. © 2017 Africa Easy . All rights reserved.